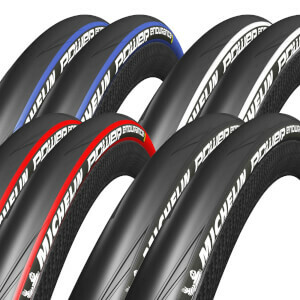 These tires are great for the long rides when you don’t want flats and you need to get home. I’ve ridden thousands of miles on these. Plus this site has the best prices. I've been riding Michelin tires since 1986. 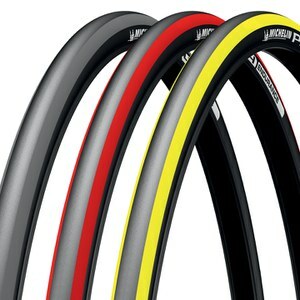 No other tires compare in overall grip, cornering ability and road feel. Michelin tires can be pushed laterally in corners with confidence more than any other tire. Whenever I experiment with another brand I invariably, and immediately, come back to Michelin. Now, Michelin tires do wear more quickly but realize they are the only thing telling you what the ground is doing and where it is, at speed, in a sketchy gravel strewn corner. Hard compound kevlar reinforced tires remove the road feel, the road stick, and the safety which Michelin tires impart. Sacrificing tire longevity will extend your longevity, your life, your riding pleasure, when it's wet or hitting gravel in a hard gee corner. That said, rotate and clean your tires to prolong their life span. Handles really well. Great traction, and looks very sharp. Cannot attest to the puncture resistance as I've only had the tires for 3 weeks. 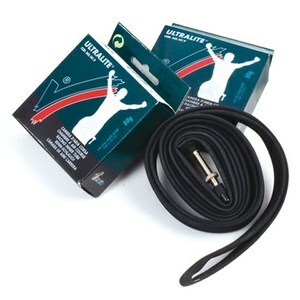 These are good the 23 mm good for the summer roads and good surfaces The 28mm are good all round summer and winter tyres. I ride mountain bike mainly and like a little more rubber between me and the road. 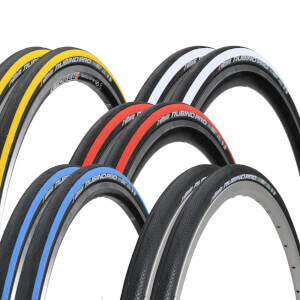 I also live in the country side I am over 50 and have been riding bikes since the days of Raleigh TI and 531 tubing and have two Orange mountain and Ribble road bike In my opinion wider tyre runs faster and smoother on most roads I would say using both 23mm and 28mm that the thicker tyre is best for most roads and people. After about 2500 kms small cracks started appearing where the two rubber types are joined. PBK said it was normal, Michelin said it was due to too low pressure. I did inflate to above minimum pressure, I was running 5.5 bars front, 6.5 back (range printed on tyre is 5 to 7.5) Even after pumping to 7.5 bars, the cracks kept getting bigger, but I risked a total of 5000 kms so that I got something for my money at least. I only had a single puncture. Traction was about average, nothing spectacular. Wear was not apparent, if it weren't for the cracks I suspect it could have lasted a lot more. I have replaced them with the new power endurance which is currently only slightly more expensive. No issues so far. This Tyre make you Endure unlimited safe puncture free riding for longer than you can endure - TOPS - Best tyre I have ever used. Great for training and quick enough for group rides.